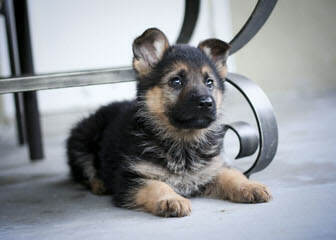 German Shepherd puppies carefully bred from the finest West German lines. 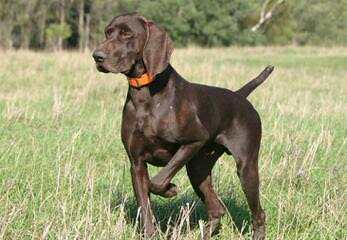 Combining Show and working lines producing happy healthy pups with large bone beautiful heads and solid temperaments. Well socialized with children.All dogs are OFA’d. Suitable for work,service and loving family companions. 15 years of dog breeding experience. 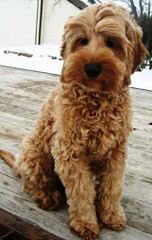 A Whoodle is a cross between a Soft Coated Wheaten Terrier and a Poodle. They are the perfect family dog, great sized about 30 lbs. 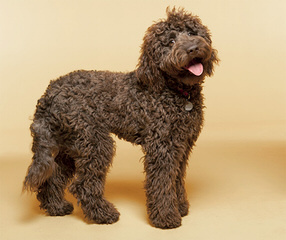 They are hypoallergenic and non-shedding. We are expecting a litter on 9/10/14 and taking deposits. Colors are expected to in the cream, tan, to red coloring. 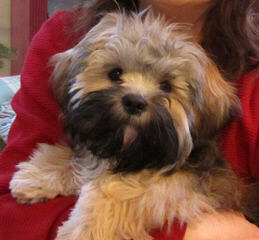 We also breed Havanese, the national dog of Cuba. 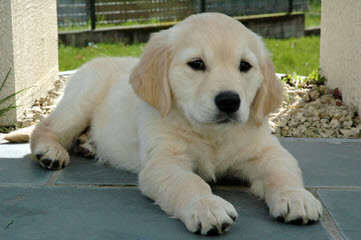 They are long silky coat, non-shedding, and hypoallergenic. Size ranges 10-15 pounds. 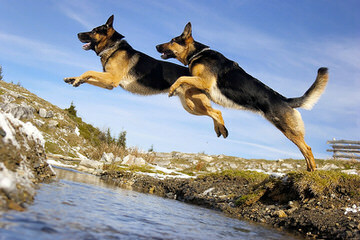 These dogs are not barky and love to run and play with the big dogs. 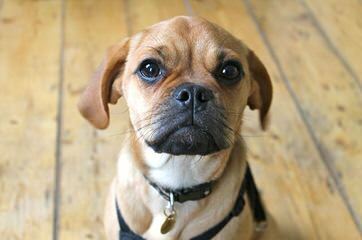 A litter is expected 9/1/2014. 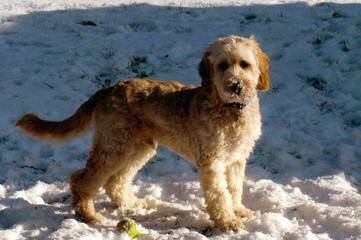 I have been breeding quality Labradoodles for 15 years.. and have just recently added in another low to no shed dog, the cockapoo! We have a 20 acre farm in western Maine. 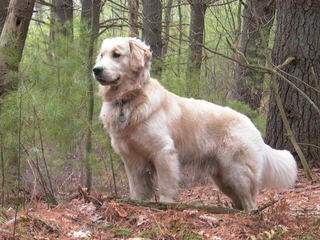 The majority of our pups go working farms through out New England but more are going to very active families. We breed 2-3 litters a year of both blues and reds and some litters are CKC registered and others not. 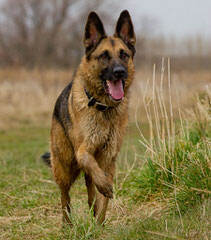 Sparta Kennels specializes in raising and breeding Belgium, West, Czech and DDR German Shepherds. What seperates us from the rest? 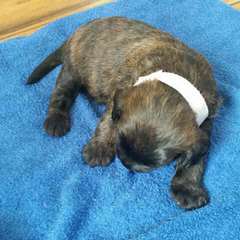 Our unique aptitude puppy testing, our high scoring puppies, our variety of top bloodlines and so much more. Our red lined Studs are hard to pass by and our code of ethics is hard to ignore. The results – braggs just keep coming in! 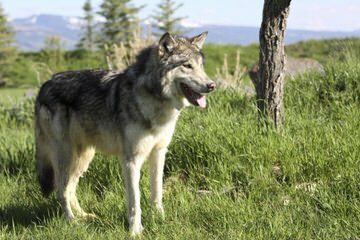 Don’t miss out on our very select breeding program and get your name on a reservation list today. Check us out! 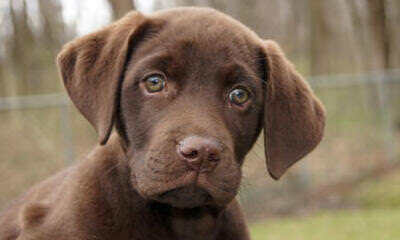 Puppies born and raised in loving home. 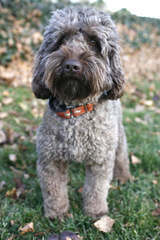 Miniature and medium non-shedding, hypoallergenic Australian Labradoodles. 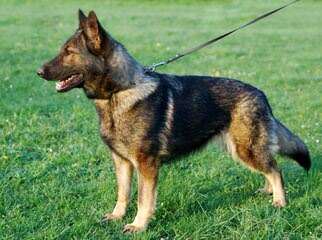 German Shepherd breeder located in the State of Maine license number F015 breeding European and Canadain working german Shepherds. 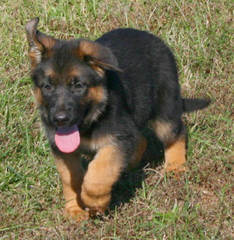 Puppies for companions or service. No inbreeding, DNA profiled and warrantied. Please view our site or contact us for prompt professional service.Thank you. 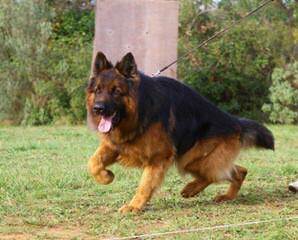 Breeder of Quality Akc Champion line German Shepherds.